Adaptogens, Your New Best Friend! 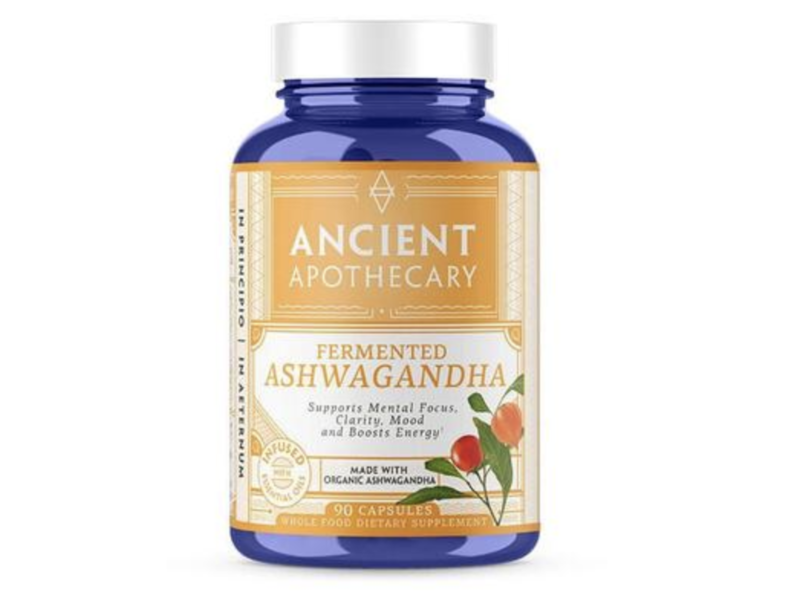 It seems that “adaptogens” are all the rave nowadays…. I feel like everywhere we look we’re seeing them somewhere whether it’s in supplemental form or in the caption of our local Instagram bloggers post. But what are they? Why take them? I’m about to give you the low down on adaptogens, why you should take them, and which are my favorites! First and foremost, what are they? Everyone seems to have a slightly different definition, but in simple terms, they are substances that theoretically adapt to your body and what your body individually needs to fight against various stressors. Adaptogens have been coined to support our adrenal glands, manage our stress responses, and balance hormones for an overall sense of homeostasis. Cool right? Anything that can bring my body into such a state of harmony is essential in my opinion; no wonder they’re so popular! 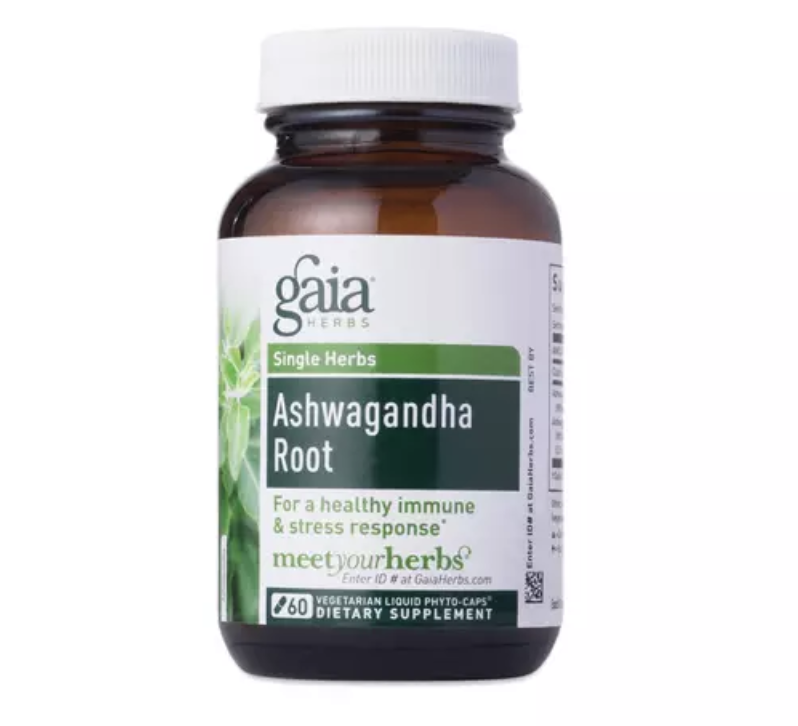 Adaptogens have been coined to support our adrenal glands, manage our stress responses, and balance hormones for an overall sense of homeostasis. Okay, so now that we understand the basic term and how they can help, what “substance” is considered an “adaptogen.” I’m happy to say there is quite a long list, but please don’t be discouraged by the names of them…they can be a bit overwhelming at first glance. I remember when I first started taking a few of them from this list and was butchering their names left and right—LOL! Here are a few of the favorites that I recommend being at the top of your radar (please keep in mind this was so hard only to name a few because there are so many I love)!!! This adaptogen is so amazing at balancing stress and hormones. I personally take this ayurvedic herb daily in supplemental form. This Peruvian herb is a powerhouse for balancing hormones for both men and women. It is also known to increase vital energy in the body! 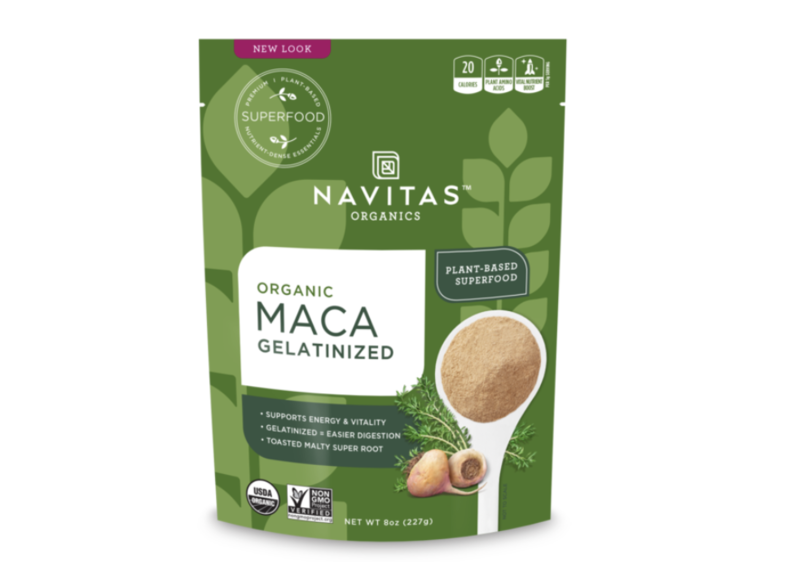 I highly recommend consuming maca in its gelatinized form which helps your body digest much easier. 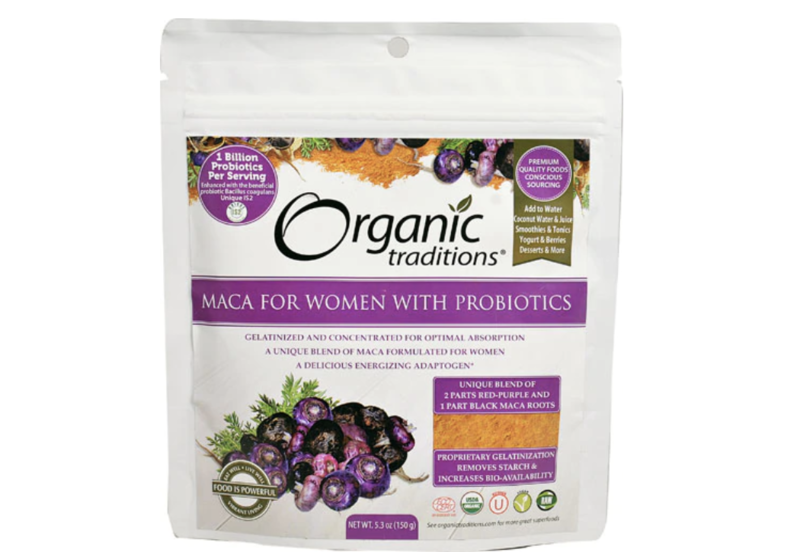 Maca also has a sweet, nutty taste, so I prefer to take as a powder! I usually add to smoothies, chia puddings, or coconut yogurts! 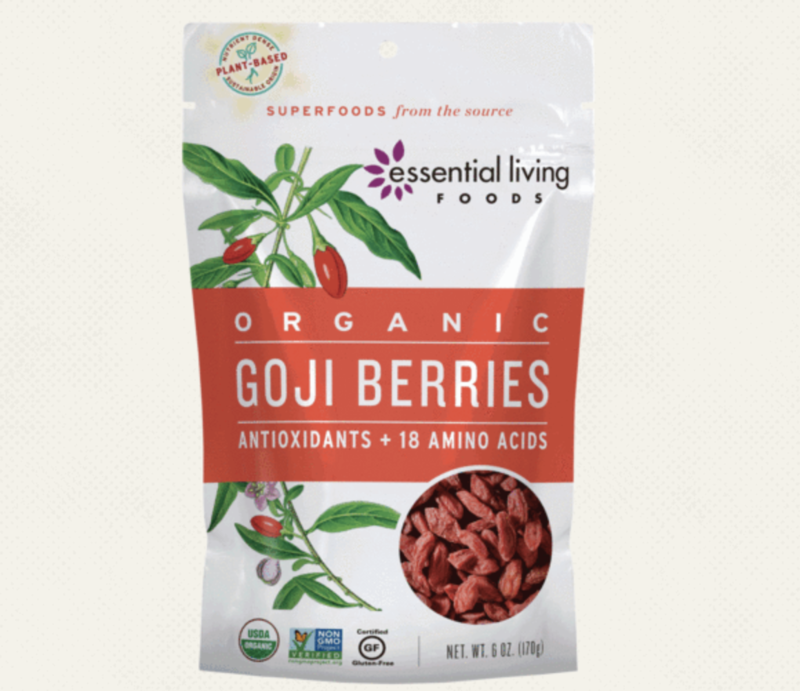 This adaptogen is also rich in vitamin C; I call it the beauty berry and let me tell you it tastes divine! 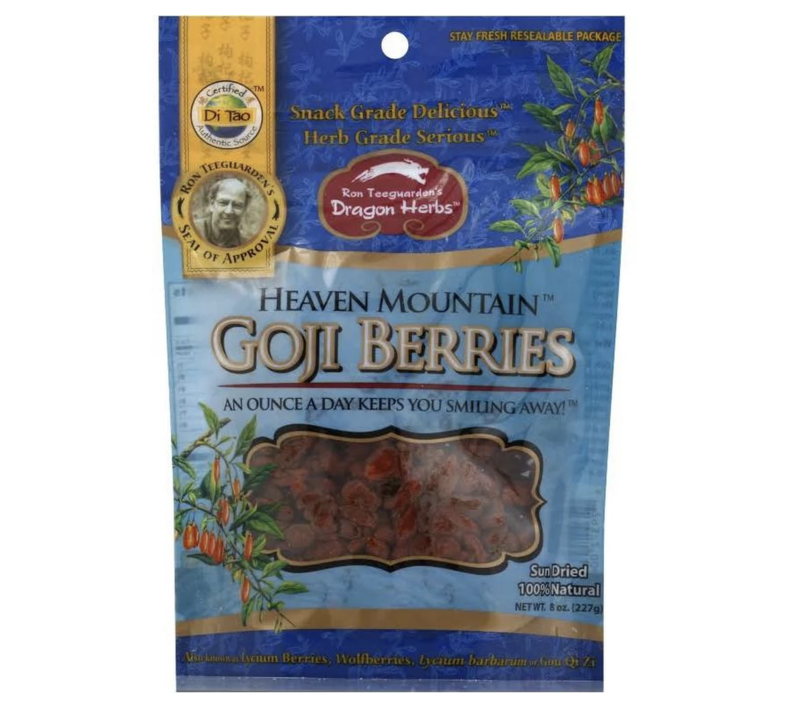 I consume the dried berries almost daily (though I would personally prefer to have them fresh but can never seem to find in my local supermarket). I eat them straight from the package because they taste so good, or you can find me sprinkling on acai bowls! Known as the Queen of mushrooms, or mushroom of immortality! It has been used for over 2,000 to support the wellbeing of the body. 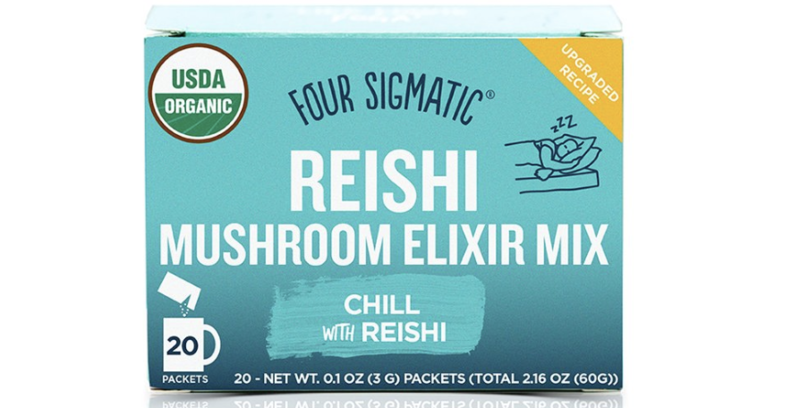 Reishi is very potent, and I find the powder to be very VERY bitter! 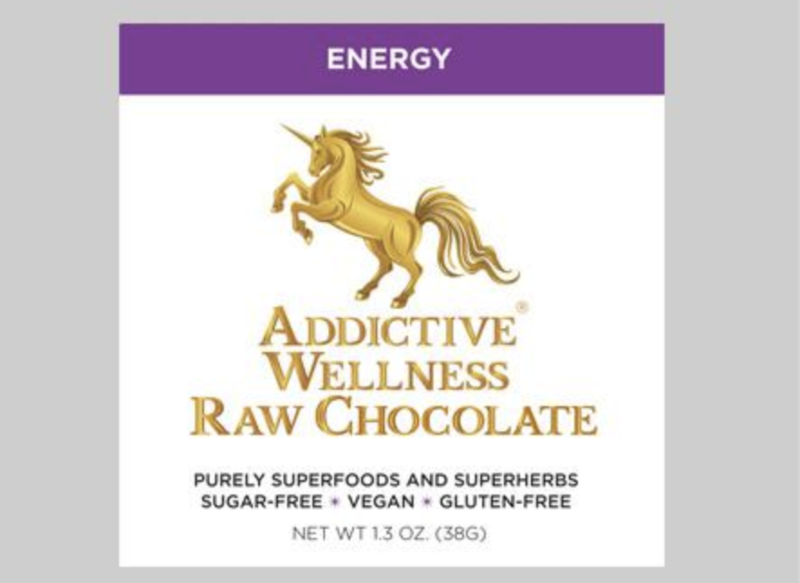 Though, some amazing brands somehow seem to mask the taste so you can consume it just as easily in your daily routine as the adaptogens listed above. There are still so many other adaptogens to incorporate and learn about, but these are an easy bundle to start with if you haven’t already! I hope you enjoy!!! !